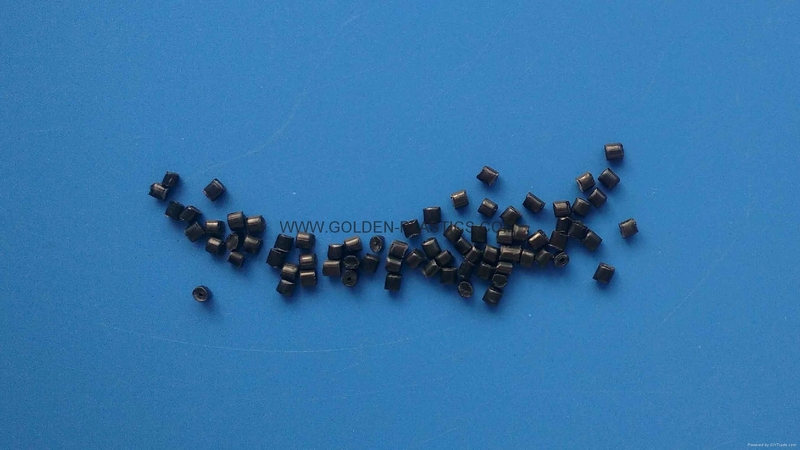 heat stabilized, pigmented black, impact modified type 6 nylon graft copolymer developed for injection molding applications requiring a high level of toughness combined with a moderate flexibility and faster cycles. Excellent thermal and chemical resistance properties provided by the nylon backbone. heat stabilized, impact modified type 6 graft copolymer developed for extrusion, tubing, and jacketing applications requiring a high level of toughness combined with a moderate level of flexibility. unreinforced, plasticized, heat stabilized nylon 6 rotomolding resin. 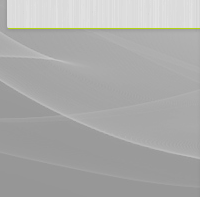 Developed for applications requiring increased flexibility. It is also available in natural, black and can be painted. It exhibits excellent balance of engineering properties including strength, flexibility, and toughness combined with excellent abrasion resistance and self-lubricating properties associated with PA6. 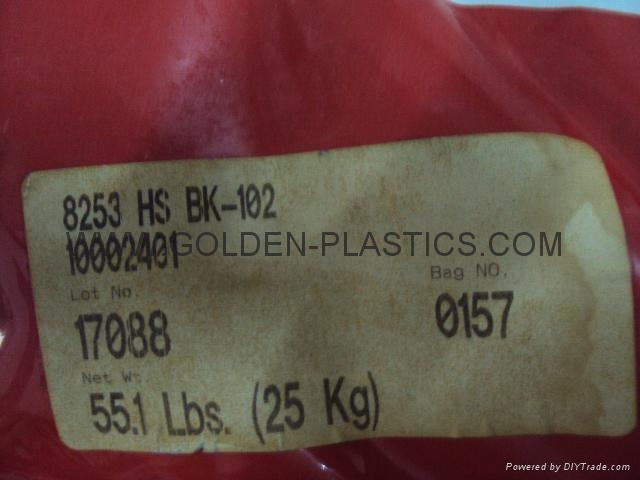 12% glass fiber reinforced, black pigmented, thermally modified, PA6 blow molding compound offering an excellent balance of engineering properties combined with the melt strength ideally suited for blow molding and other applications requiring ultra high melt viscosity. It exhibits improved strength, stiffness and creep resistance compare to standard blow molding grades. Outstanding permeability and chemical resistance to oils, hydrocarbons and most solvents are other advantages along with excellent stiffness ad the ability to fabricate complex shapes for cost effective metal replacements. PA6 blow molding compound exhibiting exceptional toughness and melt strength ideally suited for blow molding, profile extrusion, and other applications requiring extra high melt viscosity. It exhibits excellent permeability and chemical resistance to oils, hydrocarbons and most solvents. 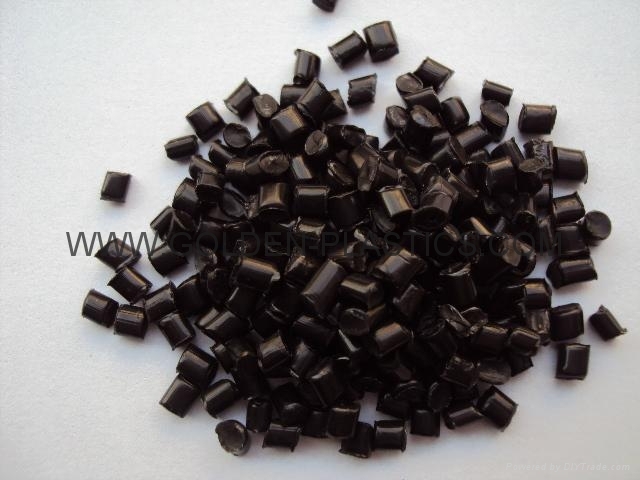 heat stabilized, pigmented black, 40% mineral reinforced PA6 injection molding resin. It possesses high stiffness, dimensional stability and heat resistance combined with excellent processability including low warp and resistance to sink-mark formation. It maintains its inherent chemical resistance to greases, oils and hydrocarbons. 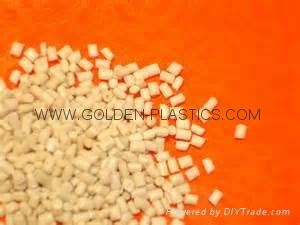 unfilled type 6 graft copolymer developed for both injection molding and extrusion applications. It is also available in heat stabilized (Capron 8253 HS) and/or pigmented versions. Copolymerization results in improved dry as molded toughness and increased flexibility to meet higher impact performance compared to conventional unreinforced homopolymers. Good nylon thermal and chemical properties are maintained along with good strength and stiffness retention. applications such as plugs, receptacles, flexible connector covers, weed trimmer components, clips, fasteners, flanges, key housings as well as many flexible tubing applications. 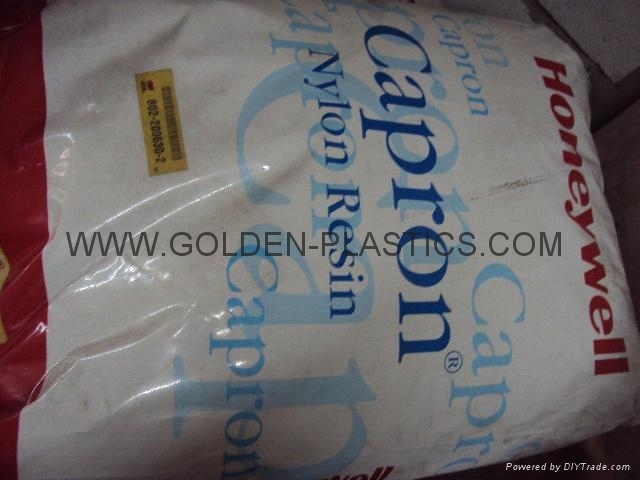 heat stabilized, impact modified type 6 nylon graft copolymer developed for both injection molding and extrusion applications. It exhibits varying levels of toughness and flexibility combined with excellent thermal and chemical resistance properties provided by the nylon backbone. It maintains its inherent chemical resistance to greases, oils and hydrocarbons. heat stabilized, 14% glass fiber reinforced PA6 injection molding compound. The glass fiber reinforcement enhances performance such as strength, stiffness and heat deflection temperature. The heat stabilizer system extends the properties at elevated temperatures. It also has excellent chemical resistance to greases, oils and hydrocarbons. automotive housings and under hood applications.